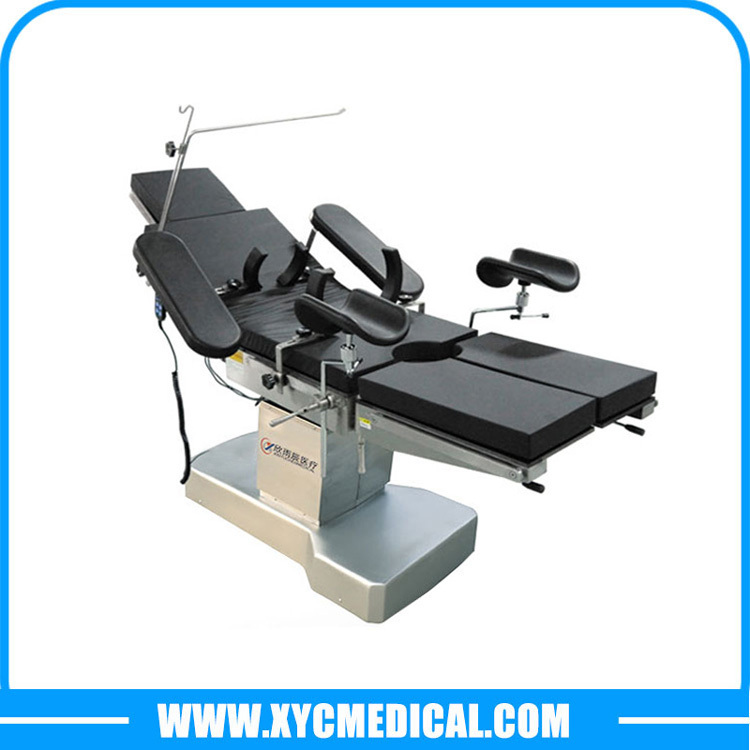 YC-D1 is versatile, electric operating table for all kind of surgeries, meeting the strictest demands of modern operating theatres. 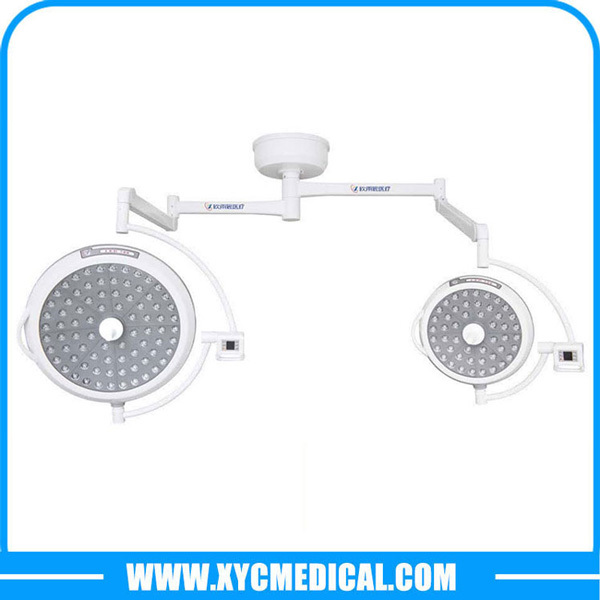 With its modular construction, stable floor lock and comprehensive range of accessories, YC-D1 can be set up to the best possible configuration for each surgical procedure. 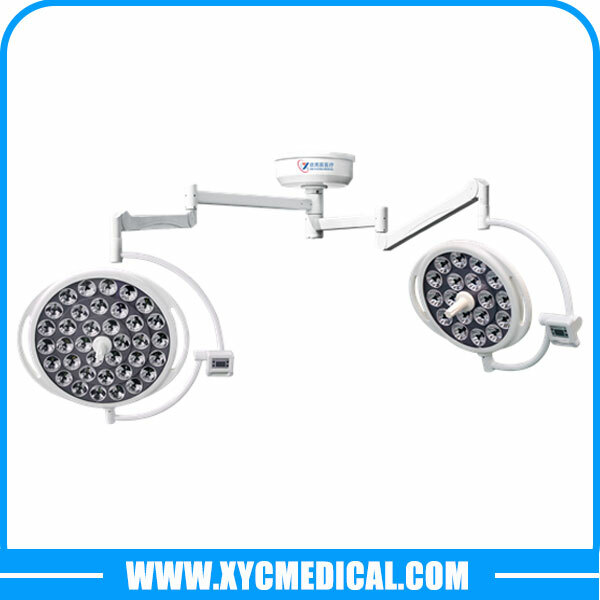 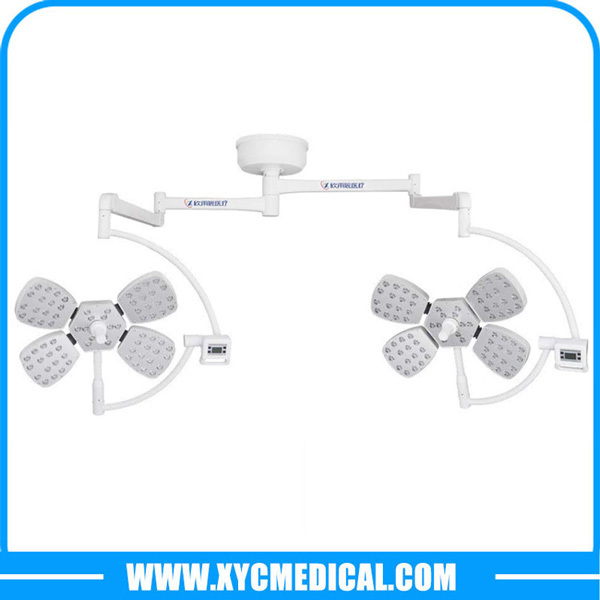 YC-D1 provides open access to the operated area and excellent working ergonomics for the surgical team without compromising on patient safety, and it is both easy to use and to maintain, it fulfills X-ray and C-arm requirements through its sliding possibility and reverse functions, as well as its wide table section material.